PRICED FOR AN IMMEDIATE SALE!!! 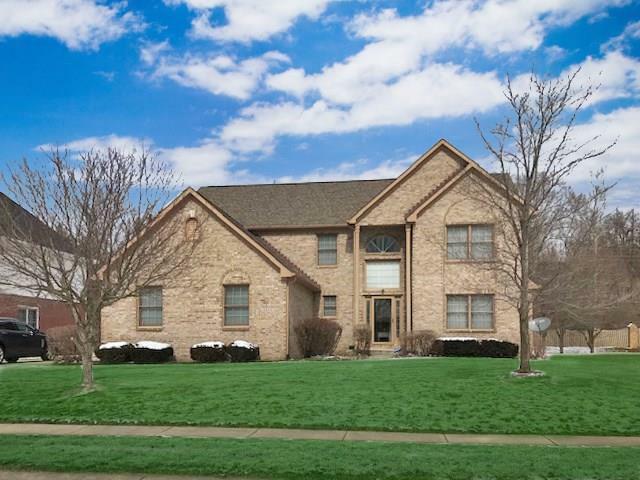 4 BR, 4.5 BA home w/ Finished Basement & 3 Car Garage located in popular Lake Charlevoix neighborhood. 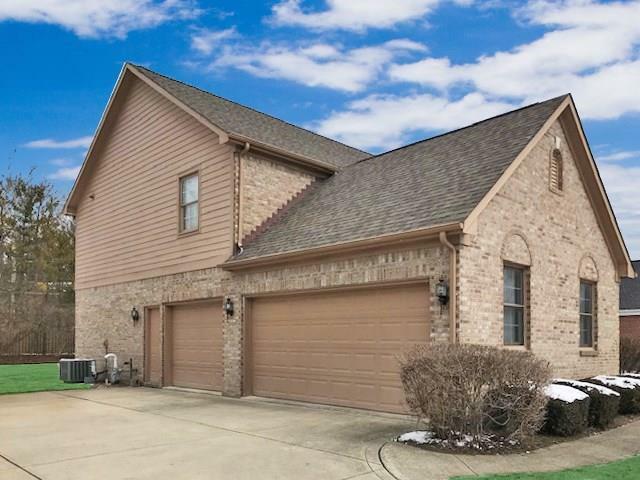 This home features over 4,104 sq ft of living space & 664 sq ft garage. 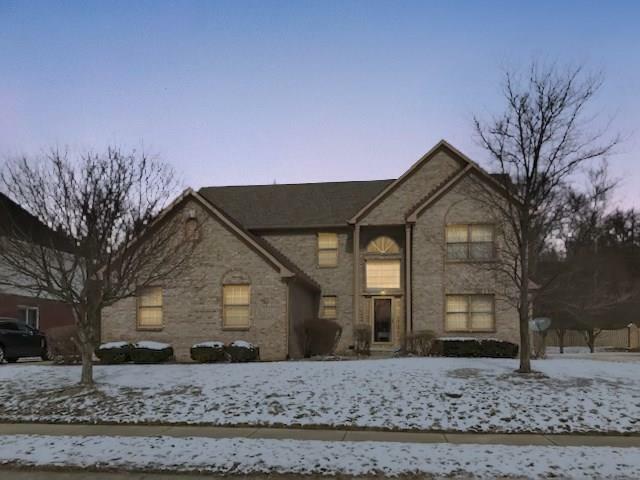 This one owner home features a 2 story entry, formal living with gas fireplace, formal dining room, large kitchen with breakfast area & all appliances which is open to family. 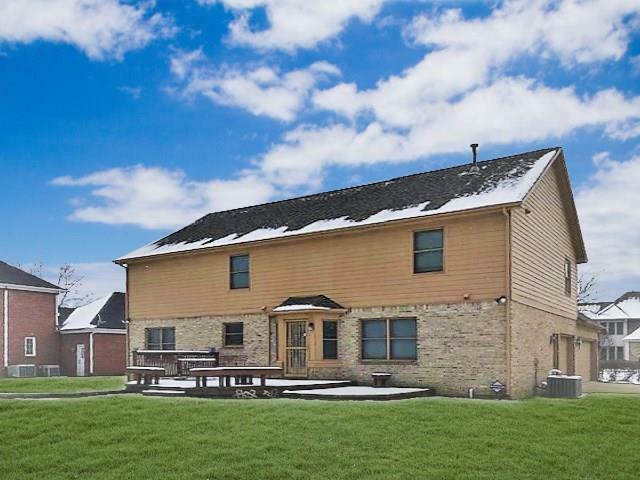 Home also features a large master suite with vaulted ceiling, a second story loft & a full finished basement with full bathroom. Needs fresh paint, flooring & other updates but at this price, you get instant equity. Newer Mechanicals: HVAC, Water Heater & a 30 Year Dimensional Shingle Roof, so anything you do to the house, you get to see and enjoy every day. Directions:LAKE CHARLEVOIX: North on Fall Creek Rd From Kessler Blvd Just Past Hillcrest CC to Lake Charlevoix. Enter main entrance to "T" go right to home on North side of street. Easy Commute to Downtown.